I went there in 2005. I was on an official trip to Vishakhapatnam in Andhra Pradesh (India). 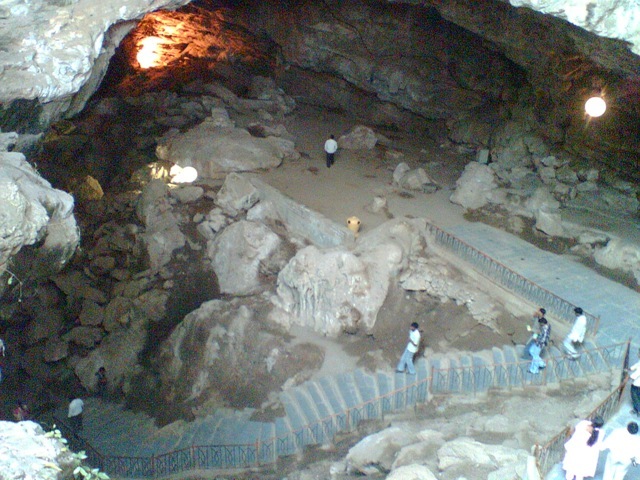 Since we had a 1 day off, team at my clients office suggested me visiting Borra Caves. We took a train next day morning from Vizag station and headed towards border of Andhra and Orissa. We crossed hundreds of tunnels and jumped several hills and valleys. 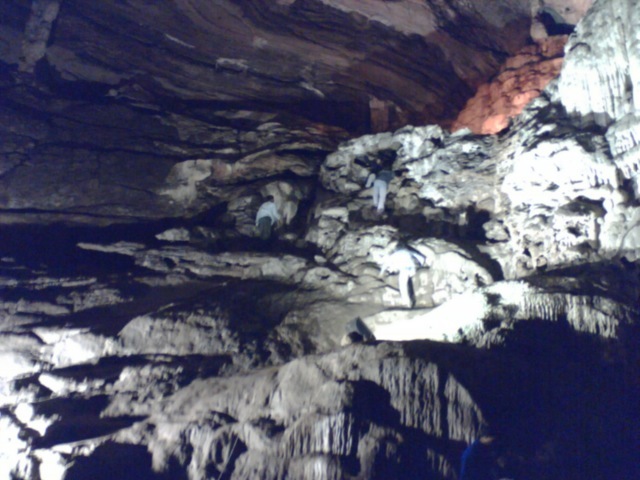 After reaching Araku, we reached the caves, which almost took my breath. They were very deep and all loaded with limestone. 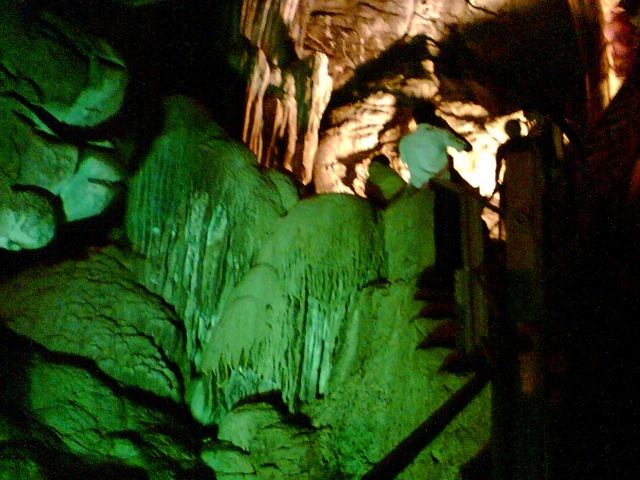 H anging wooden stairs were constructed deep inside cave and it seemed that this is a never ending journey. Tourism department has put nice lighting there and it makes your experience even more wonderful. Every corner is so beautiful, that you will want to come to that place daily. 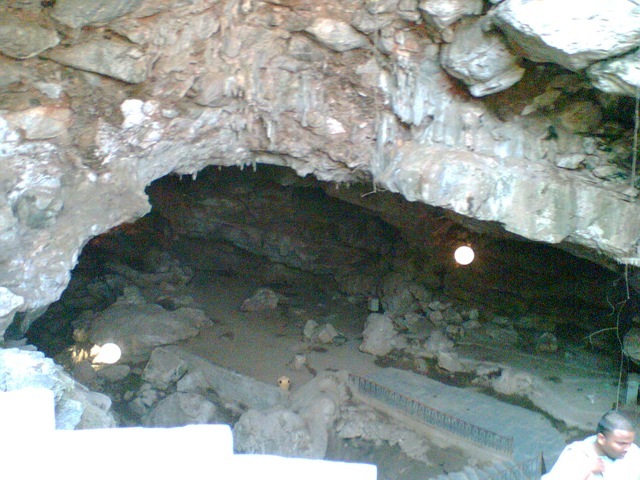 I felt as if I have reached some underwater cave (because of limestone rocks). There was also a small temple inside it. This place is rich with flora and fauna. 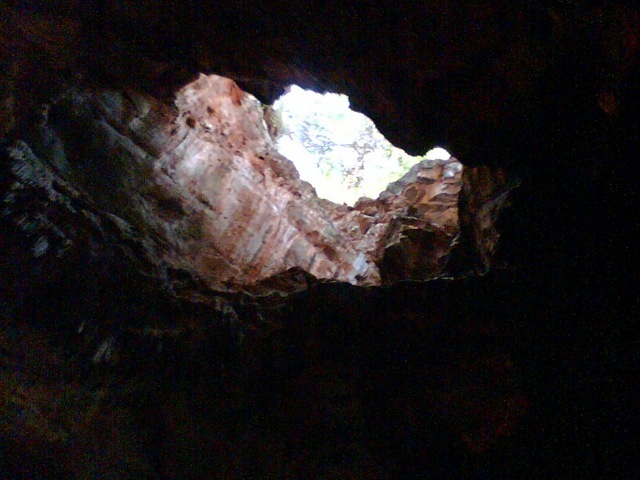 Since there are lots of Bats in these caves, you can smell the pungent odor all over. These bats survive on local fruits, that can easily be found on trees outside these caves.